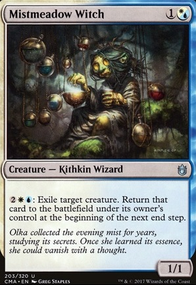 Do creatures retain +1/+1 counters when exiled? zendrix1 on Help me add some lands please!!!! 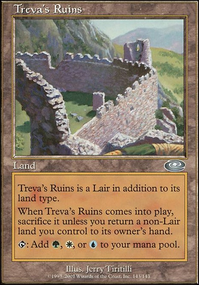 I tend to run 36 lands plus 10 ramp sources (granted I adhore mana screw so you might not need all that). So I'd add 5 more lands and 6 more mana rocks personally. 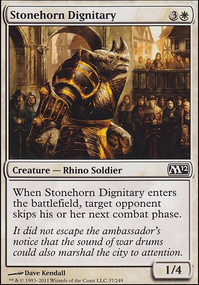 General feedback is that it feels like you don't have too many ways to benefit from all the stax effects. 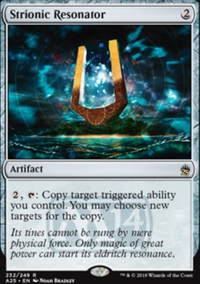 Cards like As Foretold (which you have) or just a lot of mana rocks plus something like Unwinding Clock or Brago, King Eternal to let you operate under the oppressive effects more effectively than your opponents. 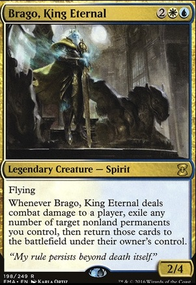 Now that I don't have ANYTHING else that cares about +1/+1 counters, I think I'll take out Zameck Guildmage to put Brago, King Eternal back in. 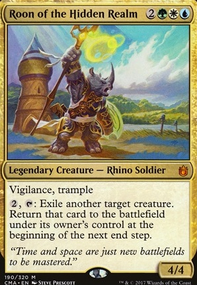 I figure the playability of the deck with him in it would be phenomenal! I put Brago, King Eternal in for be able to abuse the ETB of Niv-Mizzet Reborn and a bunch of other things, but I could see it being taken out with a lot of issue. Playing Melek, Izzet Paragon makes me worried about not getting much use out of him though. He would only have 10% of the deck as a target. How about Niv-Mizzet, Parun to deter opponents from wanting to cast I/S? Plus he's a strong dragon, haha! 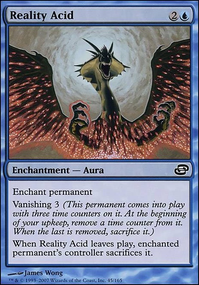 As for the Tezzeret issue, I agree that it would be annoying not being able to fetch him from Niv-Mizzet Reborn 's ability. However, as you stated I don't have a lot of artifacts. I feel Tezzeret, Master of the Bridge would be an inappropriate Tezz for the deck. Any ideas for a different one? I automatically threw this one in because he's able to protect himself and then his ultimate is a tutor-to-the-battlefield. Can't go wrong with that lol. 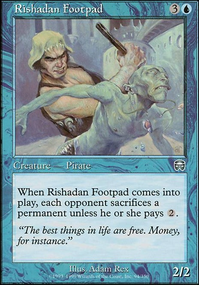 As for Mechanized Production , I put it in for the flavor text. It's Dovin telling Nicol Bolas "Give me eight walkers, I'll give you the city." 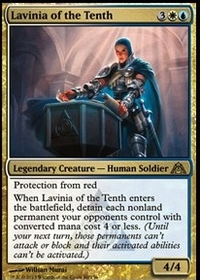 If you look at Dovin's Acuity , Dovin is ticking off the number of planeswalkers on their team now. 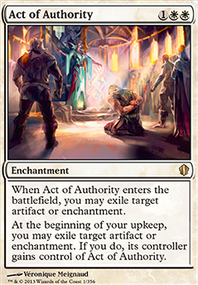 Six... Plus Bolas already had Tezzeret plus now he owns Liliana via her contract. I agree, not a lot of targets. Do you think I should nix some things in order to add those extra artifacts? 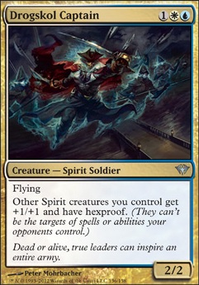 Then Tezzeret, Master of the Bridge might be worth it AND Mechanized Production would be a good fit. Thanks for the input btw! It seems like a very cool story based deck! However, because of that, I have a few recommendations to make it a little more story centered. First, I think Brago, King Eternal should be replaced with Melek, Izzet Paragon or one of the other Niv-Mizzets to properly represent Izzet colors outside of Ral and also because Brago isn't from Ravnica. 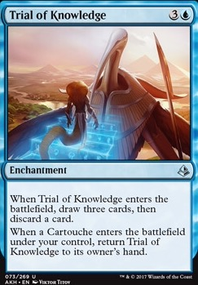 Next, I think Tezzeret, Artifice Master should be Tezzeret, Master of the Bridge both for story reasons and also so that he can be grabbed with Niv Mizzet's ETB. Finally, I think that you should get rid of Mechanized Production . 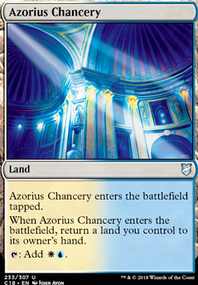 You aren't running enough artifacts to really justify it and it doesn't otherwise fit in the story of Ravnica. I would recommend a different win condition in its place, like Door to Nothingness , Revel in Riches , or Approach of the Second Sun . Aside from that, you did a great job with the deck! Very cool! 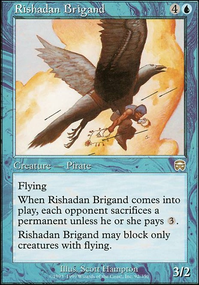 Glissa, the Traitor was my first Budget Commander League deck. I primarily built it, without infinite combos, to participate in this league. I really enjoy the First Strike + Deathtouch, it's an amazing combination. It was originally a Modular build, around Birthing Pod , then it slowly transitioned into a primarily deck, now I'm trying to move toward more drawing to be able to ramp lands out to have more consistency with Mind Slaver . 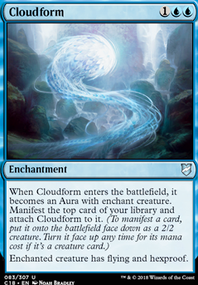 Because of the restriction on budget Mtggoldfish.com at $49.58, so it evolves and changes as the prices of cards shift. Control, sometimes I control the creatures (effectively) of all 3 opponents at the same time. When I get an Executioner's Capsule lock it can be pretty fun. 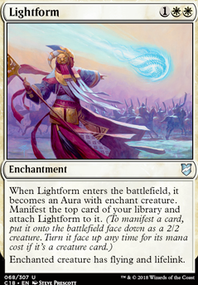 No infinite combo, most of my other Budget Commander League decks have build in infinite combos (eg. Brago, King Eternal , Alesha, Who Smiles at Death ) or one shot kills with damage / commander damage ( Heartless Hidetsugu , Animar, Soul of Elements ). Damage output, was good at keeping creatures off the board, but didn't have enough offense to do 3 players x 40 damage in the 1 hour, plus I was mitigating other players ability to damage each other. This is what led to the addition of Bonehoard , Nighthowler cards. I lost Blood Artist due to it's price escalating, which sucked, it's key, but I've added Poison-Tip Archer , which is no Blood Artist but he also has Deathtouch and Reach, plus instead of 1 opponent, he hits all opponents. Glissa, the Traitor is still one of my favorite commanders, she has her strengths, has her weaknesses, she doesn't overload on abilities like Infect (which she could), so I very much enjoy playing her. Golgari () doesn't have enough combos to play cEDH, but in a Budget league, she is an excellent deck. I have been trying to more move towards Deathtouch as well wherever I can as well, since it kind of plays towards that. I've been playing this deck for over 4+ years, and never dismantled, only changed as the ebs and flows of the prices increased. If she was $100, she could be much more lethal.